AMZN’s history in e-commerce has been that of manifest destiny, methodically moving category by category, applying its logistics mastery and relentless focus on customer experience to erode incumbent retailers and distributors. To that end rumors that AMZN is eying the drugstore/pharmacy market ($270B US, $500B Global) as its next frontier are credible. Adding this untapped category would have substantial synergies with its local delivery and grocery strategy, and could strengthen the Prime program for existing members while attracting new ones. From the outside, we believe that a winning strategy for AMZN’s market entry could take the following approach: 1. Implement a superior interface, customer service and delivery system for consumers integrating delivery, physical stores (e.g. Whole Foods), and affiliates; 2. Win over benefit providers not already committed to their own delivery operations, levering superior service and efficiency; 3. Acquire proven specialty pharmacy service capacity and contracts; 4. 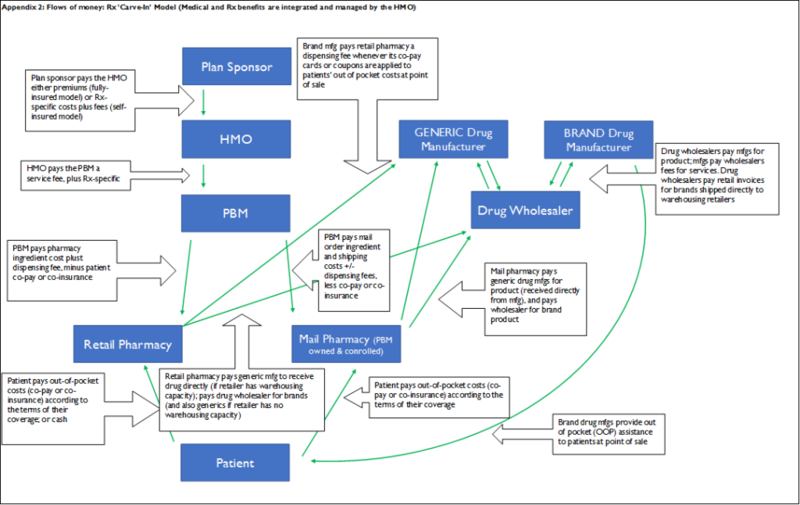 Lever superior experience for consumers and prescribers to pull support from upstream players. 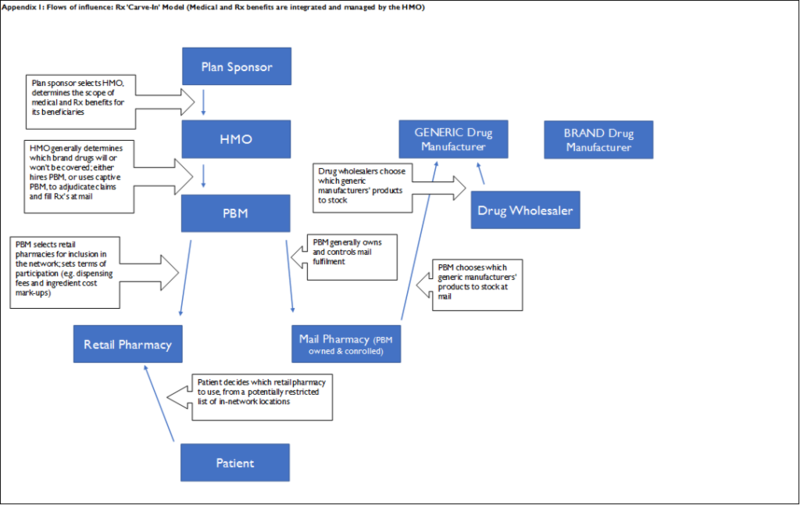 Each of these strategic objectives have specific underlying tactical steps that we believe could position AMZN to gain critical mass in pharmacy and eventually transform it. Even if I make the considerable effort to determine – and stay on top of – which pharmacy offers the best prices for my household’s needs, there’s almost no way for me to reliably determine how best to pay for those prescriptions. Should I use my benefit, or pay cash for the generics? (Co-pays for generics often exceed the cash price for the generic). 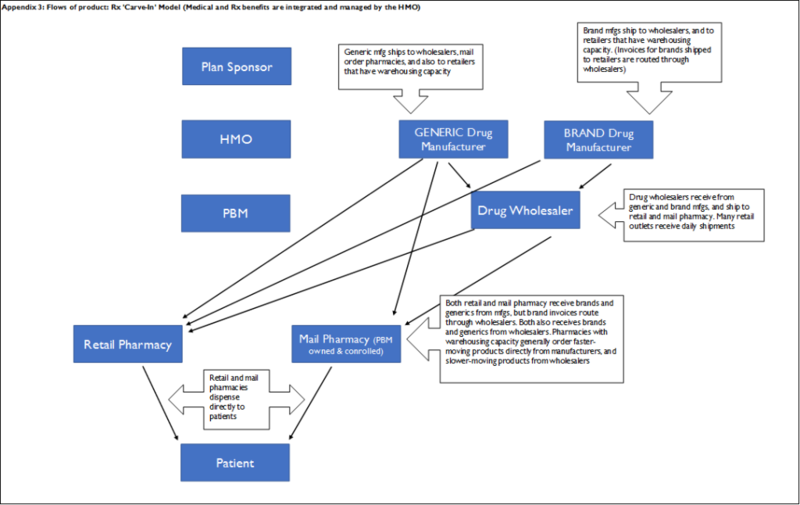 Are there manufacturer co-pay programs for the drugs I’m taking, where are they honored, and can they be used with my prescription benefit? And, if I’m in the deductible period and paying full price, should I use an out-of-benefit discount program, or is the short-term cash savings not justified by the cost of delaying the point at which my drug benefits kick in?